Genetics is a fascinating science. The field is emerging into daily use in the medical laboratory field as well as many other areas of medicine and science. Direct-to-consumer (DTC) genetic testing became available in 2002 with the home testing of the BRCA1 and BRCA2 genes which have been associated with breast and ovarian cancer. Since then there have been many other home testing kits including a company called 23andMe. However, the FDA has recently forced 23andMe to cease selling their DTC genetic test due to its claims of reporting “on 240+ health conditions and traits.” Was there a problem with the kit? Was it trustworthy? 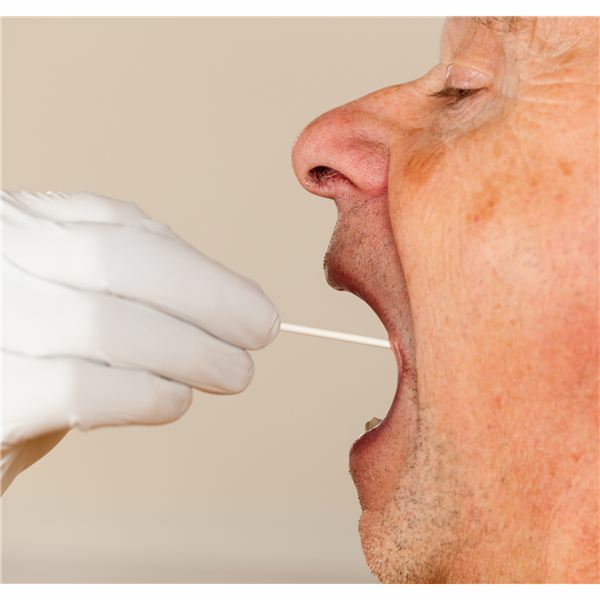 What should be the individual’s attitude toward at-home genetic testing? We all know from biology class that we have 46 chromosomes. We inherit half from our mother and half from our father. This makes up who we are. Doesn’t it? We have heard science has discovered the gene for diabetes, fat, and alcoholism, only to then hear these discoveries didn’t quite pan out. Scientists are finding that genetics is much more complicated than originally thought. 23andMe’s website states they are a “DNA analysis service” using “the Illumina HumanOmniExpress-24 format chip.” This chip “consists of a fully custom panel of probes for detecting single nucleotide polymorphisms.” These single nucleotide polymorphisms (SNPs) are mistakes that occur when a cell divides and copies its DNA for the second cell. Most of the time these mistakes, which are like typos, do not lead to any observable differences in people. However, some lead to differences in health or physical appearance. The test looks at 1 out of every 3,000 letters, or nucleotide bases. 23andMe obtains raw data from its test, and then compares the results to scientific literature and its own database. The company has several publications on its website called “white papers” which explain their method for interpreting results. 23andMe is still selling its ancestry product. DNA is becoming an interesting tool in genealogy. Several companies offer genetic services for genealogy use. These companies take the data and compare it to European databases. The FDA considers these tests medical devices. As such, they claim oversight. It is obvious this type of testing needs to be regulated and monitored. There is also a concern with the amount of genetic data that is being collected. What is being done with the huge bank of data 23andMe has collected from its customers? One important fact should be remembered: health conditions are caused by the combination of genetics and environmental factors. As such, one genetic test may not provide all the information needed to assess an individual’s predisposition toward a particular disease. Time will show how these tests improve and how companies work together with the FDA to produce a useful, trustworthy product.